Lawrence “Larry” Y. Matsuda was born in the Japanese Internment Camp Minidoka in 1945 and grew up during the post WW2 era of racism and hatred towards Japanese. Despite having all his family possessions taken by the American government, he flourished. He used intolerance and ignorance as fuel to become a better person and fight for equality. Matsuda attended the University of Washington and earned his Bachelors, Masters, and Doctorate. All the while serving six years in the Army reserve while finishing his education and beginning a long career in education. 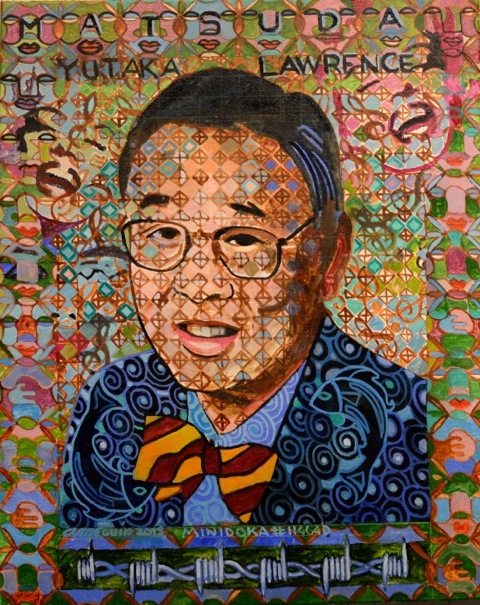 During the late 1960s and early 1970s, Lawrence fought against social injustice and was an integral part of numerous campaigns in the growing local Asian movement. While teaching at Sharples Junion High School, he fought to create the state’s first Asian American history course. As an active member of the Asian Coalition for Equality (ACE), he was part of a group of students that pushed the University of Washington to create an affirmative action program for Asian Americans. He served on the Japanese American Citizen’s League (JACL) committee that created the “Pride and Shame” museum exhibit in 1970. That exhibit helped inspire the Redress Movement that ultimately secured an apology and reparations from the U.S. Congress. And Matsuda was active in the 1972 campaign that elected Washington state’s first Asian American State Legislator, John Eng. Matsuda’s autobiographical essay, “A Professor, Not a Porter,” in Community and Difference documents his nearly 40 years of professional experience as an Asian American educator. He is currently writing a novel, catching salmon with dolphins, and travels the country touching lives with his poetry. Most recently Lawrence won a Northwest Regional Emmy, Historic/Cultural – Program/Special, 2016 for his work Fighting for America: Nisei Soldiers. A collaboration with the Seattle channel that was adapted from his graphic novel. Copyright © Lawrence Matsuda / Poet, Author, & Fisherman. 2019 • All rights reserved.